Drives can die at any time. Protect your data. 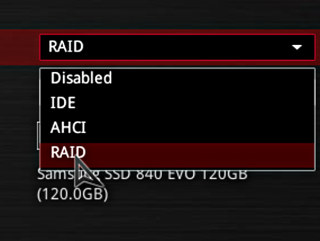 Running RAID 1 forces you to use another drive which potentially doubles the cost. But it’s a lot better than losing data, especially if you don’t backup your data.